CRAZY DISCOUNT! 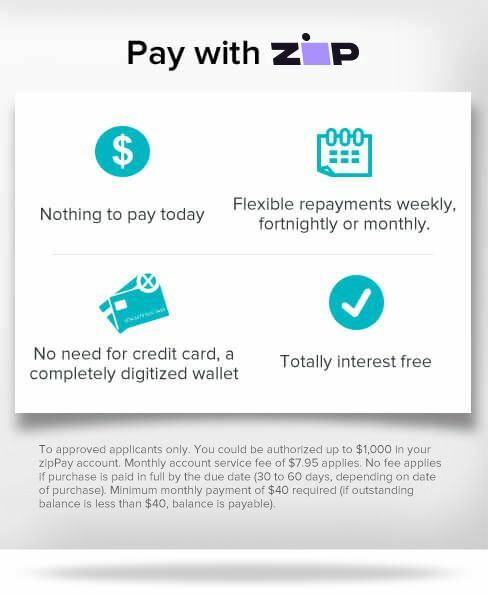 Was: $69.99 Now: $39.98! 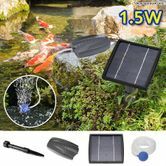 If you're a fish lover, as in pet's, not as in food, then keep your aquarium fresh and healthy with this Solar Powered Air Pump for Pond Oxygenation. This is a must have item in order to keep your pond healthy as supply of oxygen is needed in order to keep your fish healthy. Oxygen is also important for live micro-organisms inside your fish tank/pond as these are essential to create a well-balanced environment. The use of solar energy makes it environment-friendly, portable, easy to install with no need for wiring, no operating cost and maintenance free. More importantly, solar power is much safer when children are around. The simple, yet efficient design also saves you precious space and also increases the service life. This air pump is versatile, so there are many environments where you can use this amazing machine. Give your fish and pond wildlife the cleanest and healthiest home and order your Solar Powered Air Pump for Pond Oxygenation today! Very Happy great quality arrived super quick Recommend.